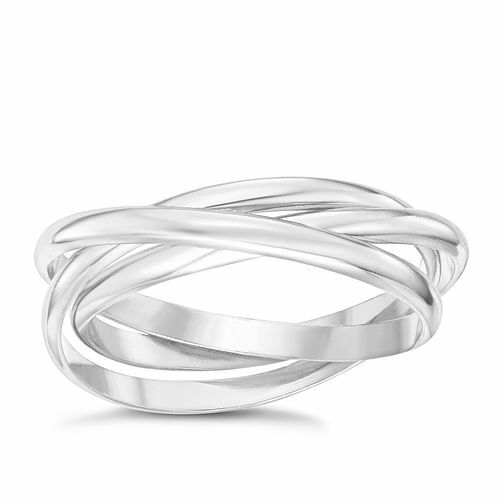 Sterling Silver Intertwined Russian 3 Band Ring Size N is rated 5.0 out of 5 by 1. Rated 5 out of 5 by Anonymous from Perfect product! Bought this for my friend, it was thinner than we thought but it still looks amazing. Beautiful silver, perfect size, love it!